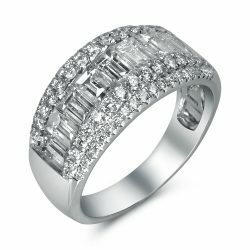 Diamonds in Houston at Wholesale Prices! 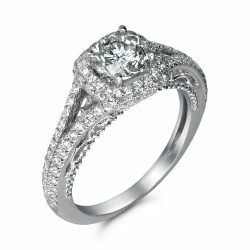 Home / Diamonds in Houston at Wholesale Prices! 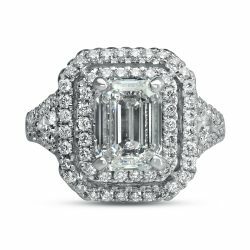 NOW OPEN TO THE PUBLIC! 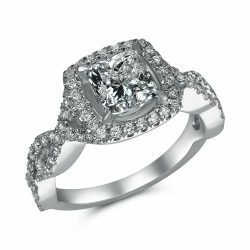 Houston Diamond Outlet is a 2nd generation importer and whole saler of diamond engagement rings. 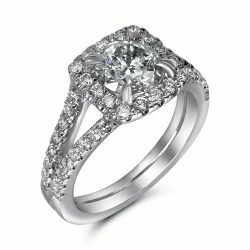 We have been selling diamonds to retail jewelry stores for 20 years. 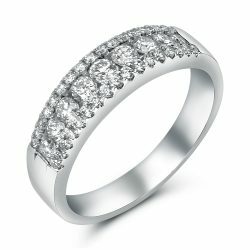 Now, our showroom is open to YOU and the public, so now you can buy direct at incredible savings! 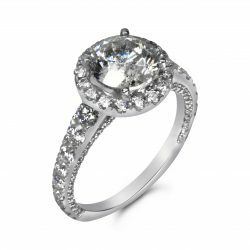 You can see the largest selection of diamonds and engagement rings of all sizes, shapes and qualities so you can choose the diamond that is best for you. 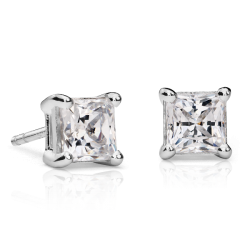 Call and make your appointment today and see how you can save 50% – 70% below retail! 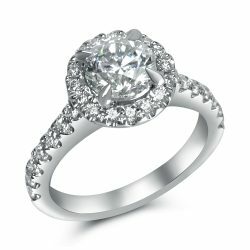 Come to our showroom and speak with a diamond expert, not a commissioned salesperson, and get great advice and choosing your diamond. 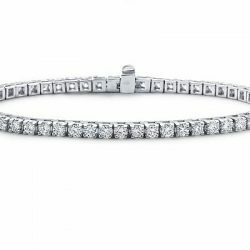 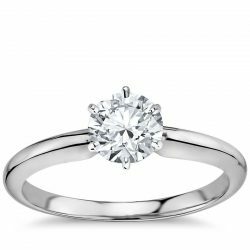 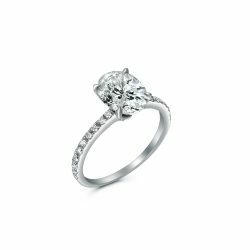 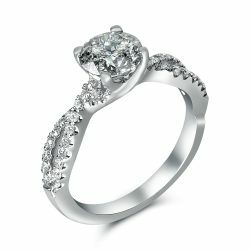 It is because our experts have years of experience that we have helped many customers like you get the best value in diamonds and engagement rings in the area. 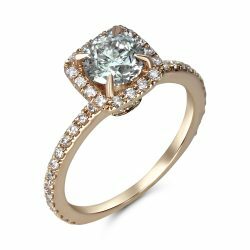 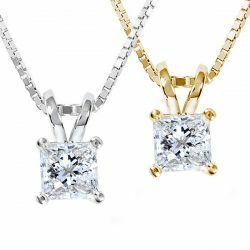 Don’t buy your diamond online and get cheated with a cloudy or badly proportioned diamond without shine. 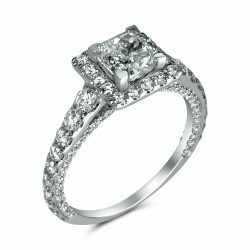 We guarantee the best value and you can see your diamond in an appropriate setting. 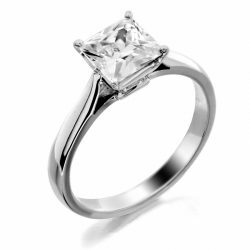 Plus, get local service and professional attention. 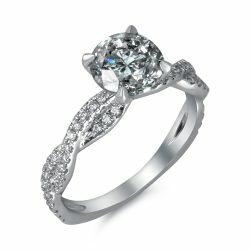 Houston Diamond Outlet offers the largest selection of diamonds in all shapes, sizes and qualities. 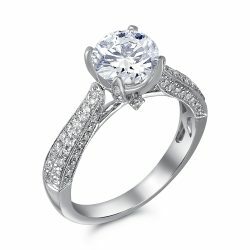 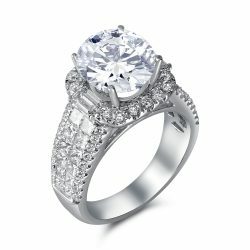 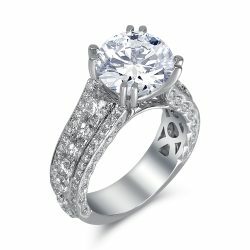 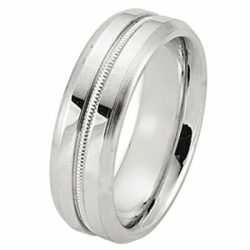 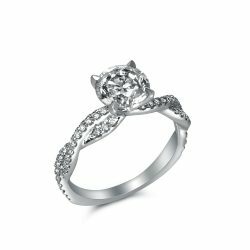 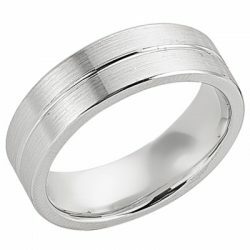 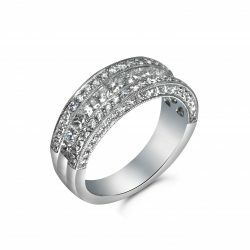 Plus, choose from engagement rings in all the latest styles including white gold, platinum, antique style, three stone, pave rings, fancy yellow diamond ring, and extraordinary designer engagement ring styles.